Spending winters in the U.S. is a memorable experience. From snow-capped mountains and beautiful meadows to warm beaches and amazing night parties, there are plenty of astounding destinations and activities for you to explore in the national backyard. Whether you are in for an adventure or trying to escape the freezing temperature, here are some of the best winter destinations in the U.S.
Want to visit Florida’s undiscovered Gulf Coast? If you are looking for a warm winter getaway during the off-season, Mexico Beach is the place to go. Ideal for solitary sunsets and tranquil quality time, you can head to this destination for solo trips or to spend time with your dear ones. Since the place is near Panama City Beach, a stroll through the sands won’t be a bad idea. Key West gets busy and crowded during winters. 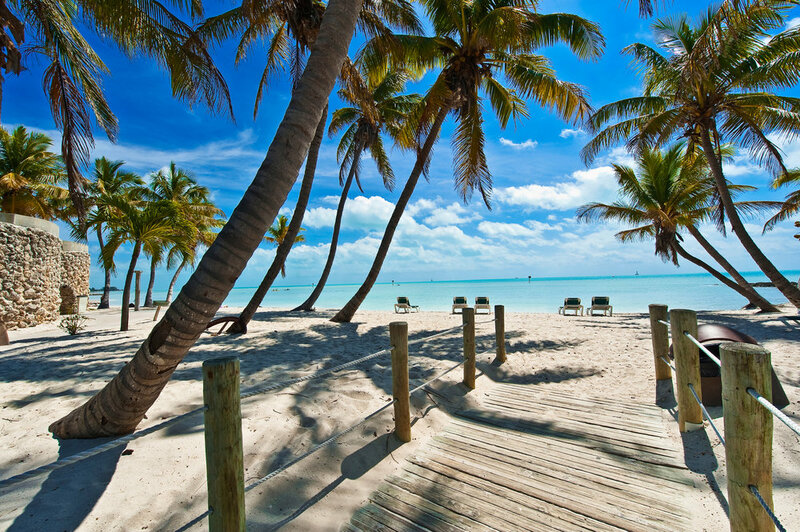 If you want to party and meet new people, this is the time to head to Key West. One can experience the nightlife and party atmosphere at its best during winters in KW. If you are interested in a more laid-back vacation, you can dine on some good seafood, catch sight of the popular six-toed cats or simply lounge on the beautiful sands of the beaches. 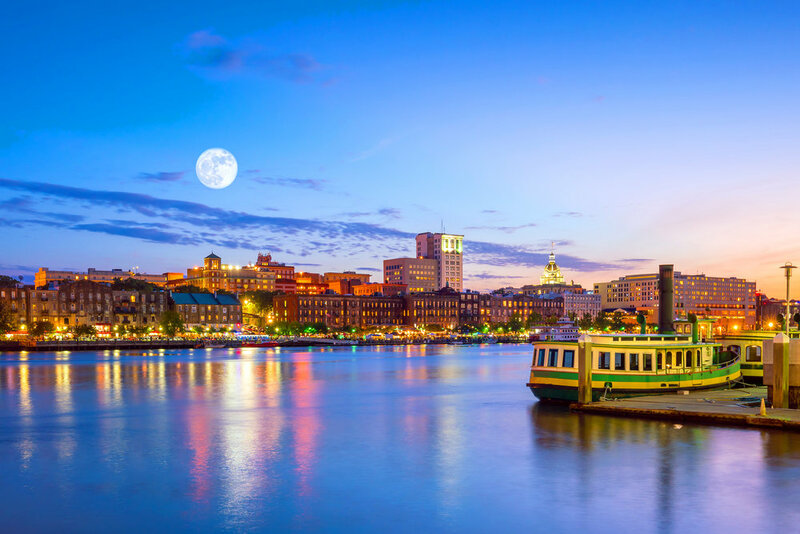 Savannah is a paradise for history lovers as it is dripping with Spanish moss and the charm of South. The world-famous Historic District is located here. With 22 historic squares, 20 cobblestoned blocks and parks shaded by towering oaks, Savannah makes for the perfect place to explore the wild side of Georgia. Nestled amidst majestic canyons and hidden coves, Laguna Beach is Southern California’s most popular coastal destination. 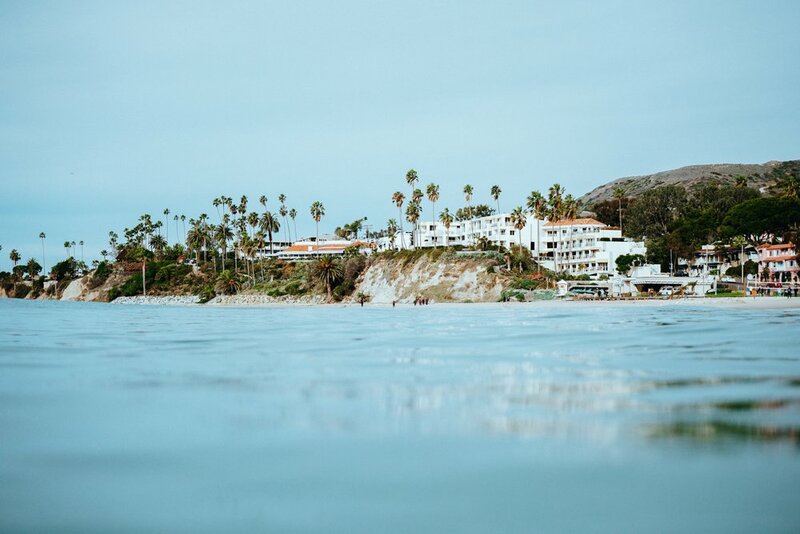 A retreat for beach lovers, romantics, families, adventure junkies, and art lovers, Laguna Beach makes for the best destination to unwind and relax. One of the most scenic places in Southwestern Virginia, Nashville is popular for the Grand Ole Opry and the Ryman Auditorium. Known as the ‘Athens of the South’, Nashville was founded in 1779 and is surrounded by many historical and recreational attractions. 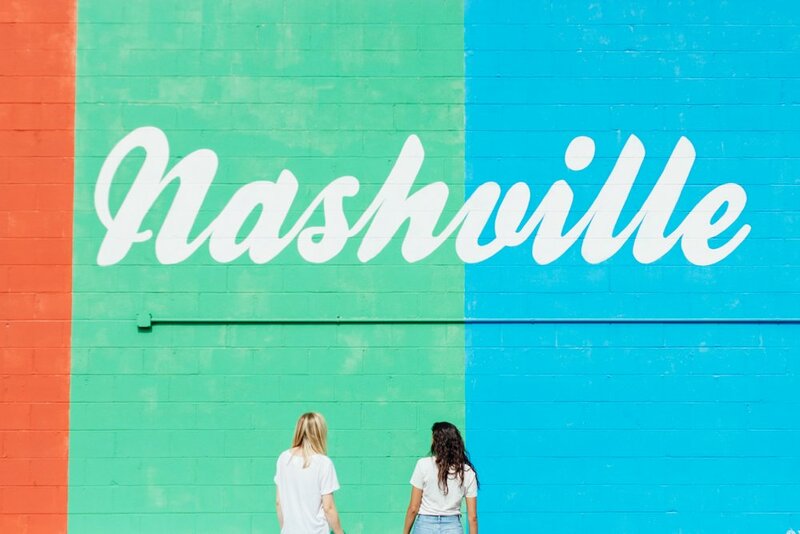 It is during this time of the year the Music City comes alive with energetic concerts, adventure activities, and holiday festivals. As temperatures drop, prices can rise in many of these winter destinations. But you don’t have to worry. Choose your favorite winter destination and book your stay right away at Reservations.com. Experience your holiday, hassle-free!